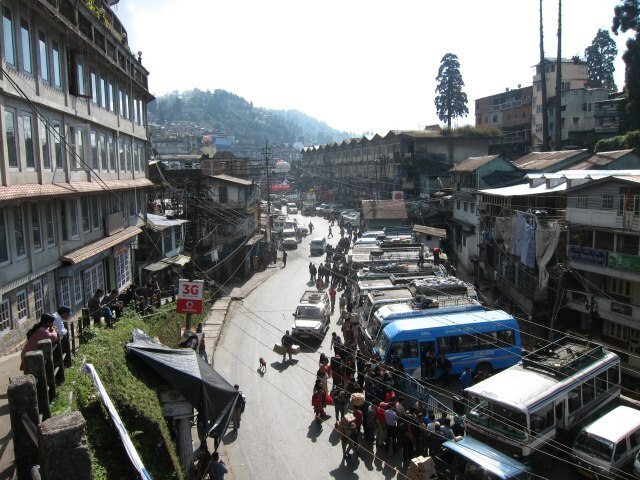 Darjeeling is a fascinating, historic place in a lovely setting. 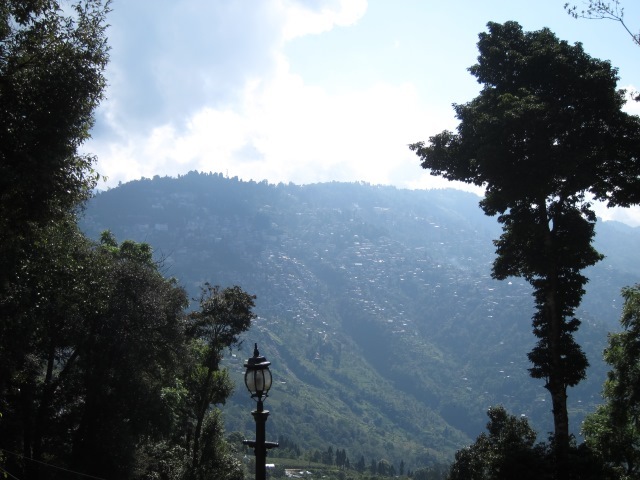 While you wouldn't come here specially to walk, you can have some good hikes while here. 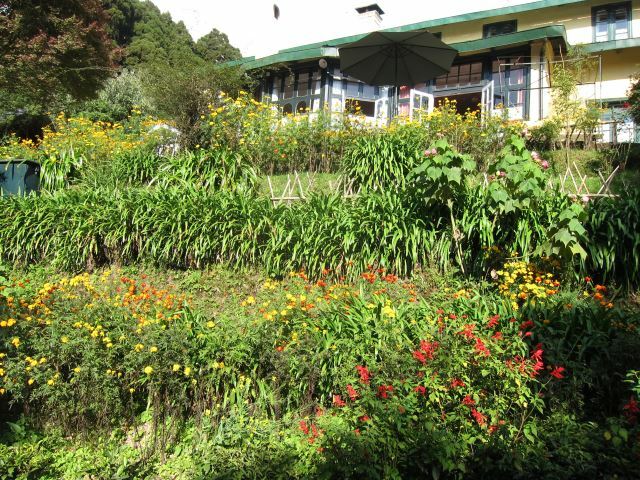 Walk along the ridgetop, to the zoo and Mountaineering Institute followed by a return journey either to the north-east of the ridgetop or onto the tracks down the western slope, traversing very pleasantly through tea planations and some messy but fascinating tumbles of houses, to the downbeat but still pleasing Lloyd Botanical Garden. 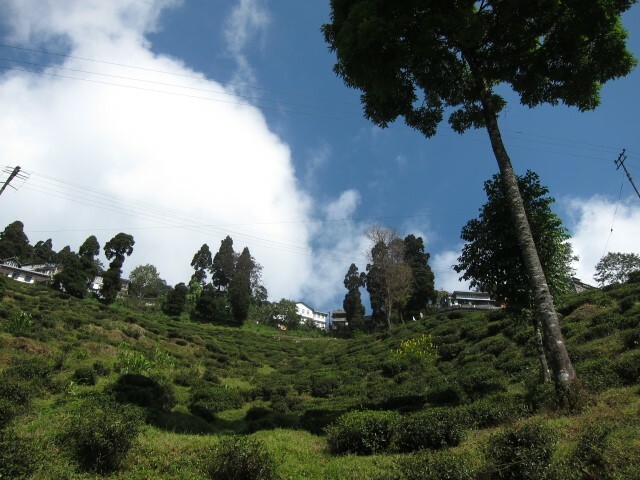 Walkopedia likes the sculpted curves of tea plantations, and a longer walk further afield would be a treat. 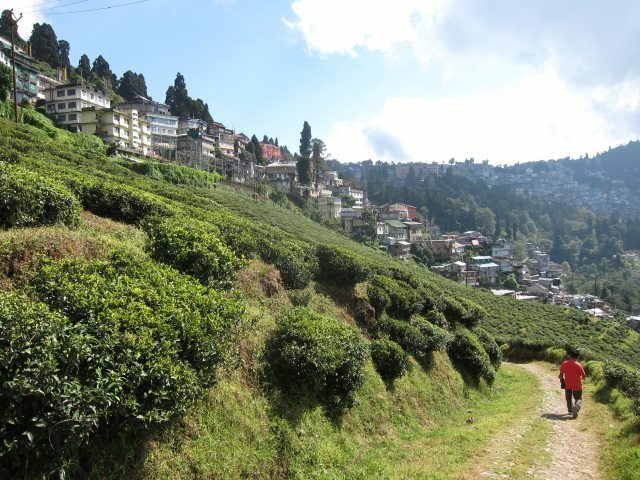 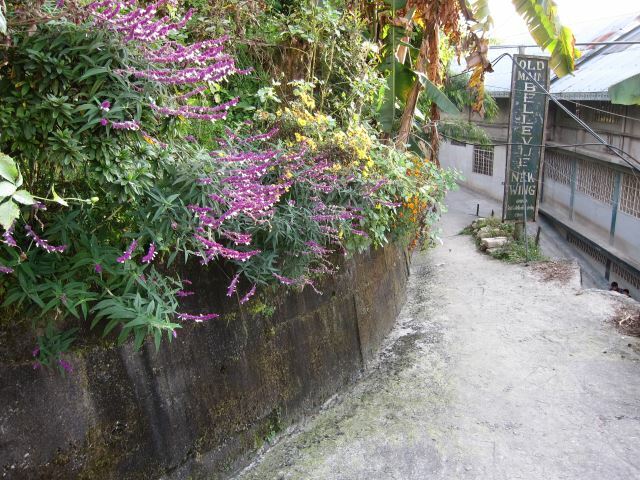 There is good walking around the hill-towns Mirik and Kurseong, both some way south of Darjeeling. 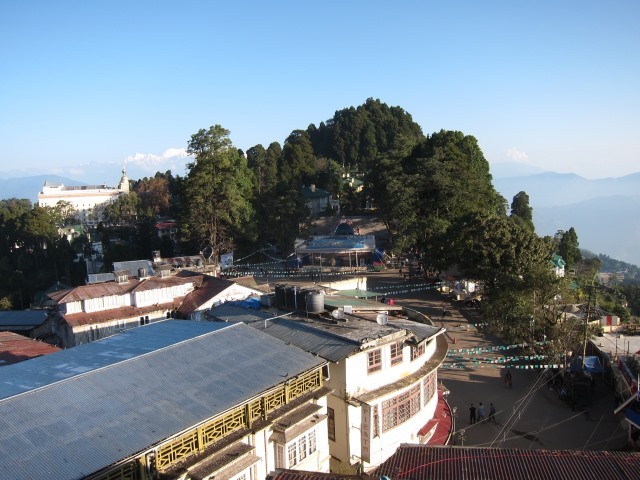 Darjeeling is a fascinating place in a lovely setting. 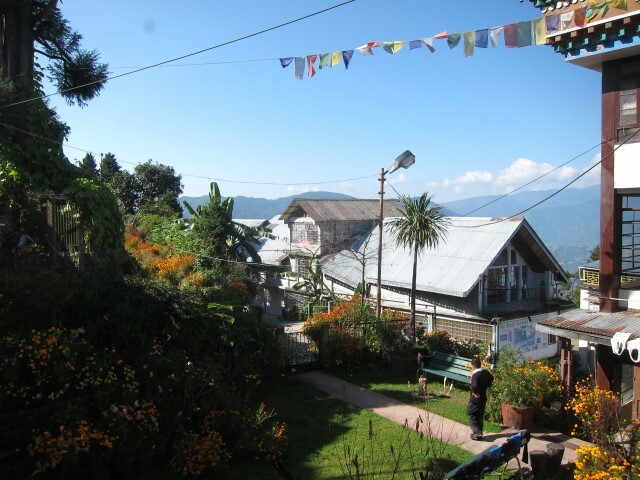 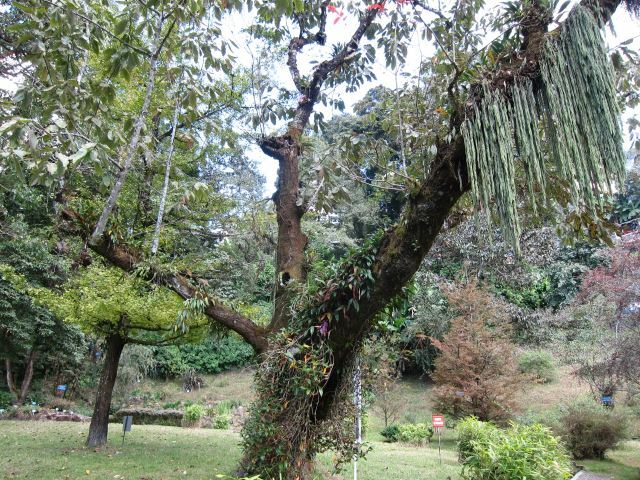 If you are off on a Sikkim area trek, chances are you will be spending a day or two acclimatizing here. 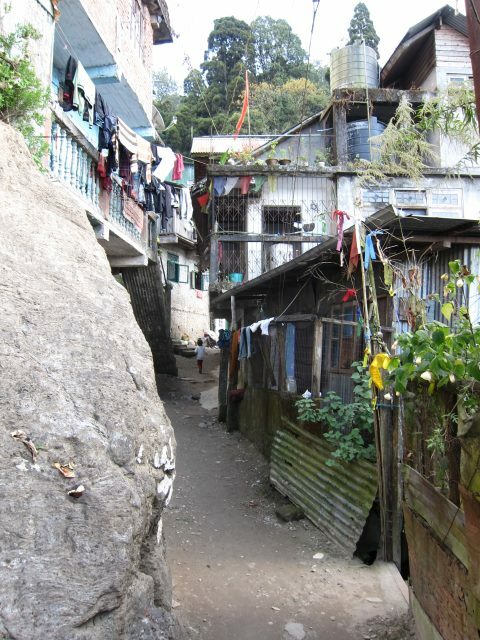 While you wouldn't come here specially to walk, you can have some good hikes while here. 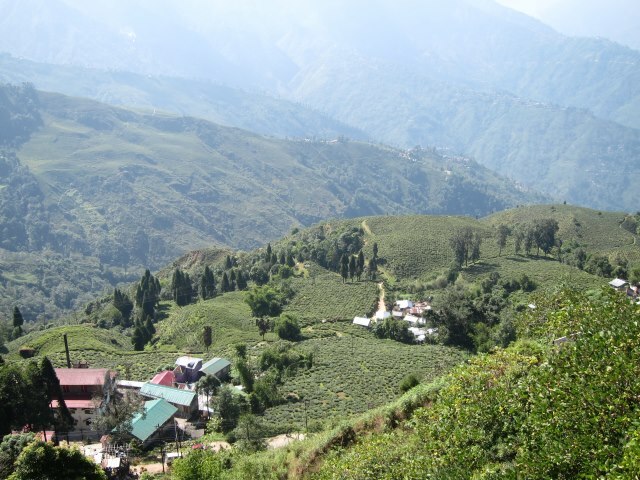 Darjeeling was a British High Empire foundation, one of the great hill stations and (arguably) India's top tea producer to boot - and with a population of around 150,000 (in 2014). 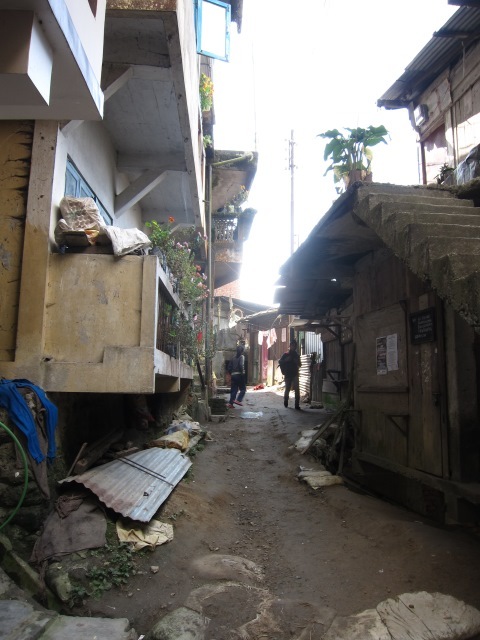 So you will meet very faded colonial architecture thoroughly mixed up with vigorous and fascinating Indian mess. 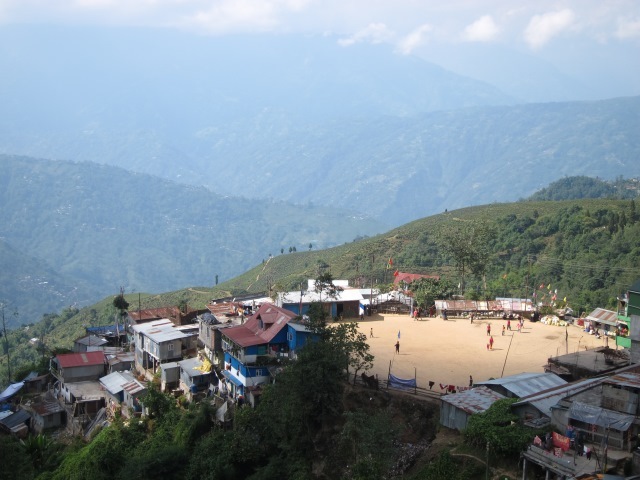 With a population largely of mountain people, and lots of once-Nepalis in particular, it feels very different from the India of the plains. 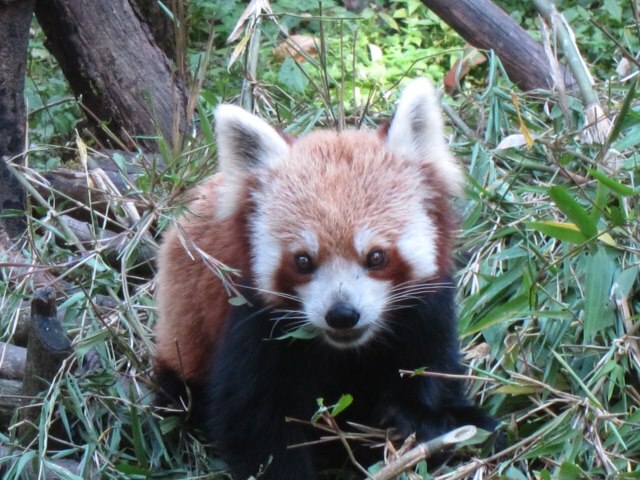 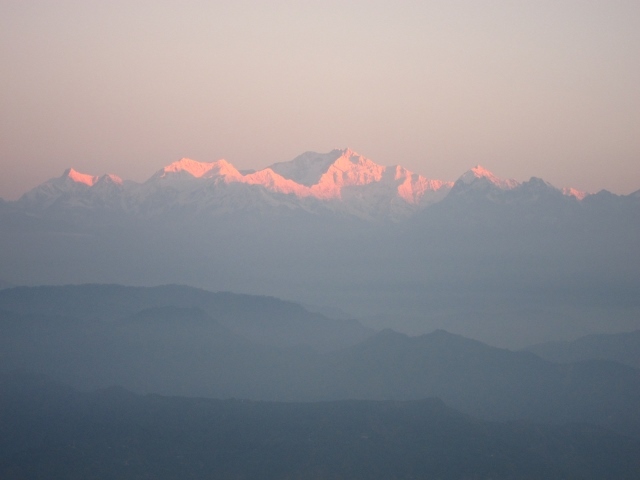 The town sits at the end of a ridge in Himalayan foothills, although, at 2134m, it is high enough for a new visitor to feel mildly breathless. 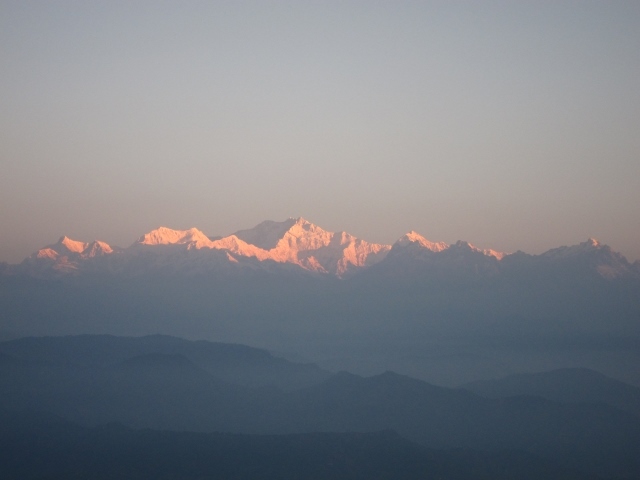 It boasts famous views of Kanchenjunga, the world? 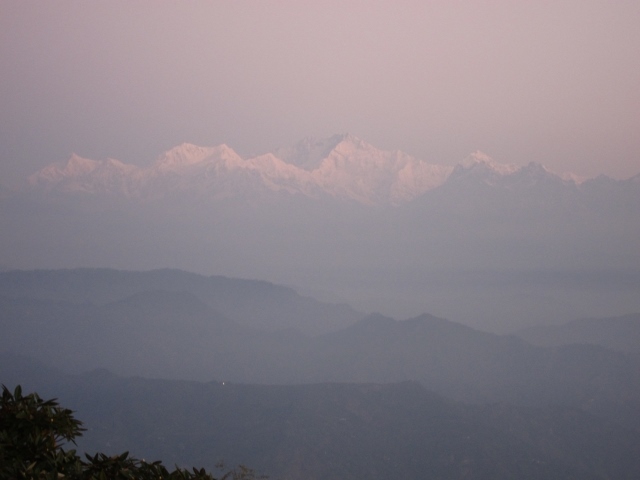 third-highest mountain, and the sight of dawn laying her rosy finger on its great flanks is not to be missed, including an early morning walk along CR Das Rd, which is oddly reminiscent of The Peak in Hong Kong. 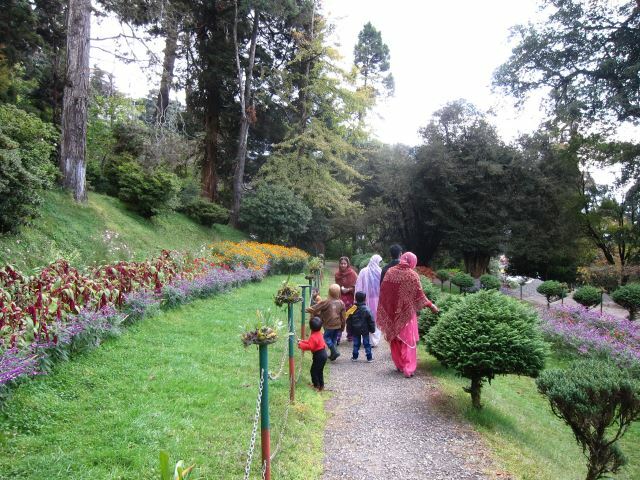 A walk along leafy Jawahar Rd West, just below the ridgetop, to the zoo and Mountaineering Institute followed by a return journey either to the north-east of the ridgetop or onto the tracks down the western slope, traversing very pleasantly through the Happy Valley tea planation and some messy but fascinating tumbles of houses, to the downbeat but still pleasing Lloyd Botanical Garden, is a must. 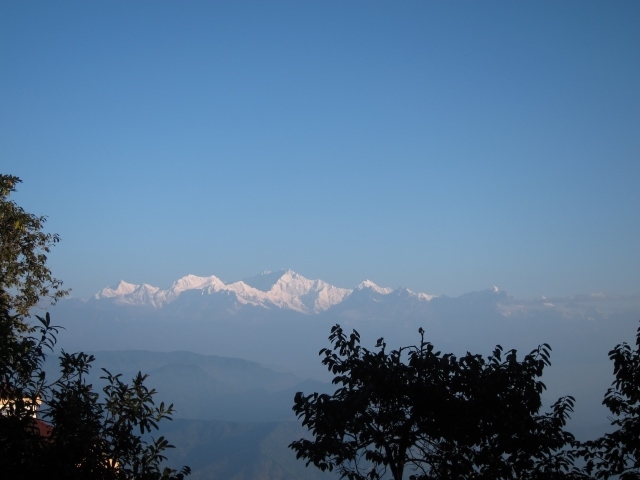 10km+ south, near Goom, is Tiger Hill, the area?s highest point at 2,590m. 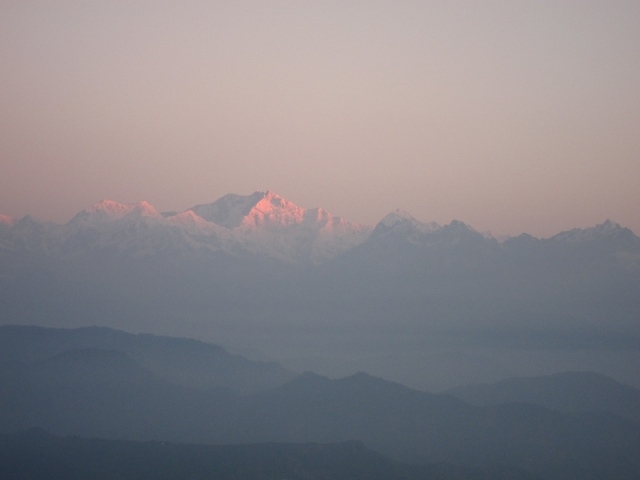 Crowds tend to drive up pre-dawn for its fabulous view, so walking up isn't the most joyous thing. 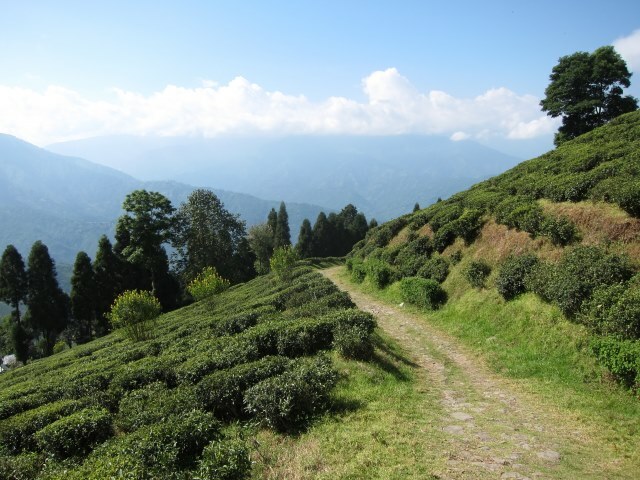 [check] The walk between Goom and Darjeeling is very pleasant if done on the minor tracks. 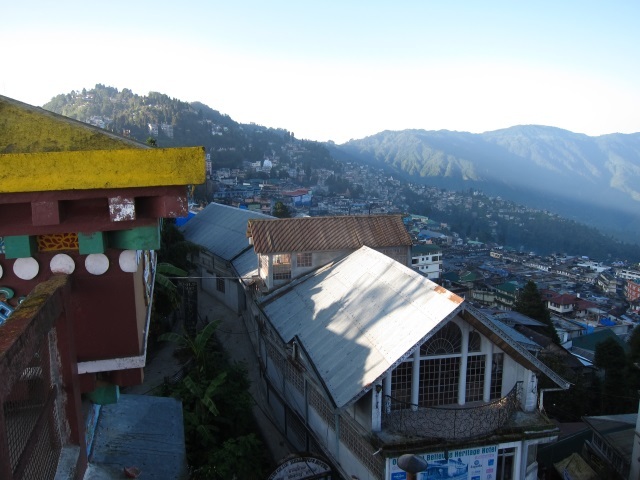 There is good walking around the hill-towns Mirik and Kurseong, both some way south of Darjeeling, and an excellent trek (7-8 hrs) between Mirik and Kurseong, through tea plantations, villages and small patches of forest.